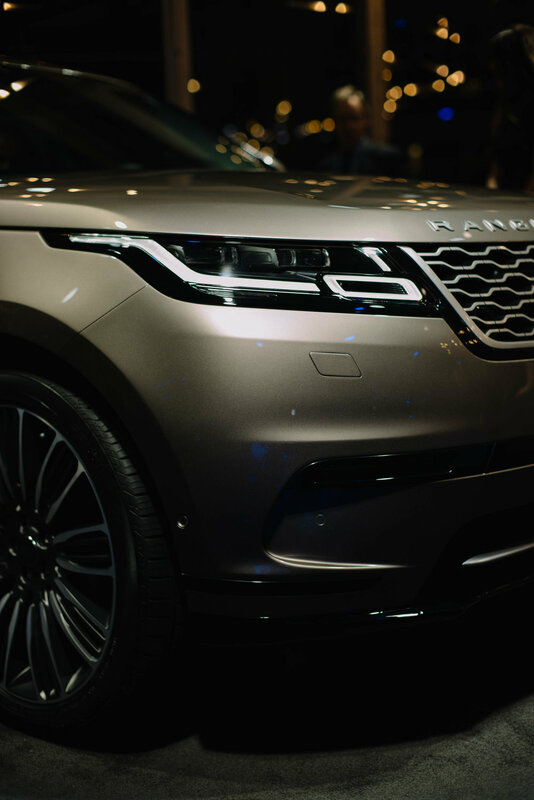 Teamed up with Range Rover for the unveiling of their new latest car model, the Velar. Having worked with them in the past on several campaigns/projects, It's always great to hear from them and wanting me to attend these small private events/gatherings. 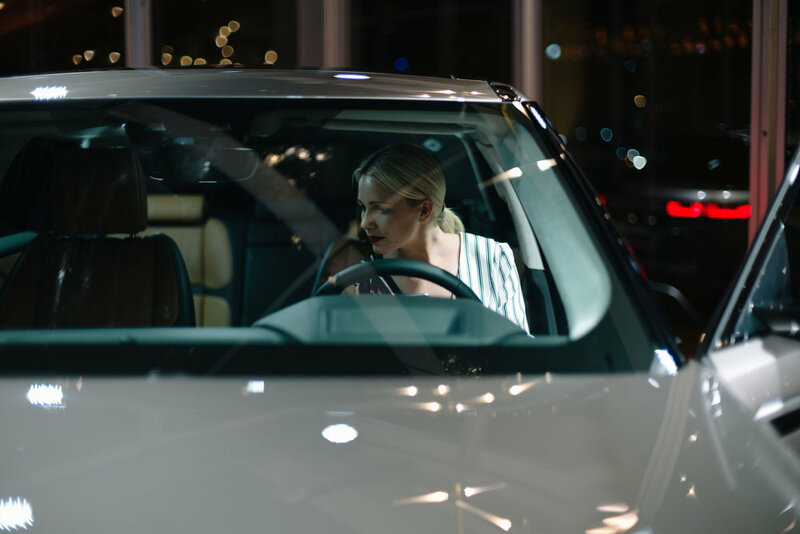 Aside from seeing the Velar for the first time, which I believe it's going to be another great addition to the franchise, we also got another surprise appearance of singer/song-writer, Ellie Goulding. Huge fan of her music so I was a bit stoked. Here are a few images from the event which was taken with my Leica M-240 + Voigtlander 50mm.